Sydney : An armed gunman on December 15 stormed into a cafe and took many under his custody. Cops faught for almost 16 hours to free the hostage and gun down the militant. 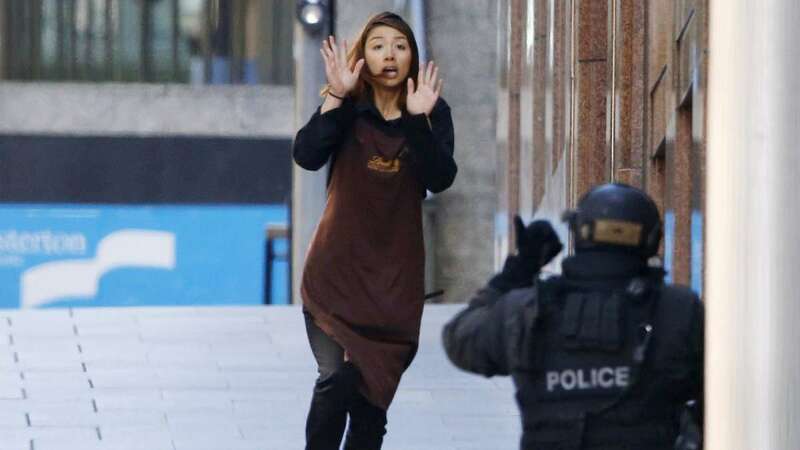 09:35 AM: Cops were informed about a armed gunman storming inside Lindt Chocolate Cafe. 09:45 AM: Sydney Police reached the place of incident thinking a robbery motive behind it. 10:10 AM: Photos of hostages on cafe window were telecasted by the local televisions. 10:35 AM: Armed forces took the charge and evacuated the nearby buildings to ensure safety of people close to incident site. 12:30 PM: Prime Minister Tony Abott went on air and officially notified everyone about the sad and deeply concerning issue. 05:00 PM: Two women successfully ran out of the cafe from fire exit. With their aprons it seemed like they were the employees of the cafe. 06:00 PM: PM Tony Abott said the gunman is in with a political motive and refused of building a terror plot. Till 8:00 PM: Police commissioner tried to negotiate with him and said his priority is to pull every hostage out from the cafe safe. 9:15 PM: gunman switched off all lights of the cafe. But cops, then wore night vision goggles to trace down the movements. 10:56 PM: Cops continued their struggle and urged people to go office as usual next morning. 2:30 AM: Policemen took the battle towards its end and pulled everyone out from the cafe. 2:44 AM: Police confirmed Sydney siege is over via tweet. 5:00 AM: Cops held a press conference and said three men were killed including the gunman.